I love jam, and i'm sure that you do too! 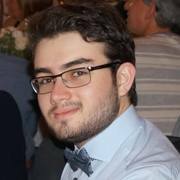 Haven't you ever wanted to find out if a jam is yo jam? Cuz i have. 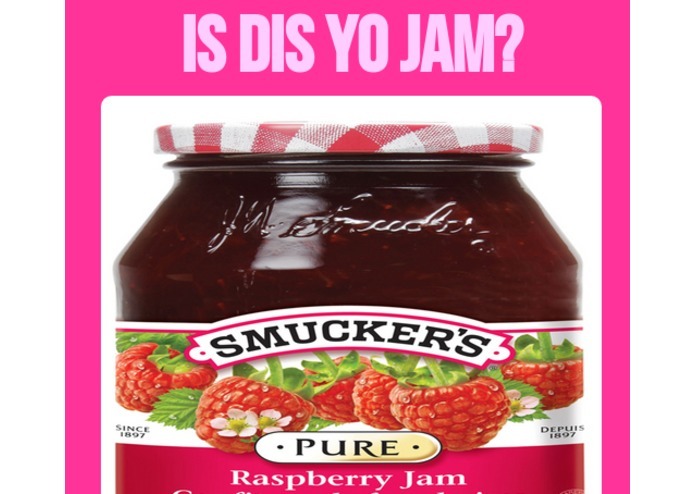 So i med Dis Mah Jam, to help ppl find out what der jam be. Finds yo jam, and connects u wid ppl who also luv ur jam. Trial, Error, and offloading most of the work on my partner. Erryone has a jam dat is der jam, and dey shud be proud of it! First round funding, IPO's, and eventual buyout by hooli.